Year 2018 has been a year of renewal in Alfons Håkans. The capability of the fleet and crew to operate under hard winter conditions was once again proved necessary during the severe ice winter. To be able to contribute to effective and safe operations also in the future Alfons Håkans has continued modernizing its fleet. 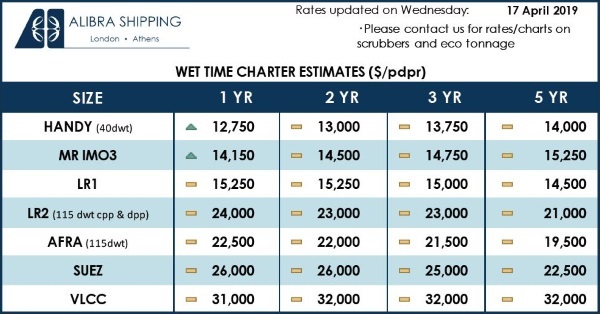 Even though tugs build for ice conditions have a long lifetime when well-maintained, development like the growing size of assisted vessels and stricter timetables are setting new demands to our fleet. To secure the safety and functionality of Finnish foreign trade even with its changing demands, Alfons Håkans has complemented its fleet with an ASD tug Pallas. Pallas was bought in December 2018 and will strengthen our fleet in the area of Gulf of Finland. Conventional icebreaking tug Hurtig and ASD tug Poseidon complemented Alfons Håkans’ fleet earlier in 2018. Powerful Hurtig, bought from Sweden in July, was stationed to Uusikaupunki to increase the capacity of West coast fleet. Hurtig supplements also the fleet of harbor icebreakers. The fleet of ASD tugs got strengthened when strong and handy t/b Osman Gazi, later named Poseidon was bought from Turkey and stationed in Estonia. As a part of renewing and modernizing the fleet Alfons Håkans has also sold some of its older vessels that no longer match the demands of our clients. 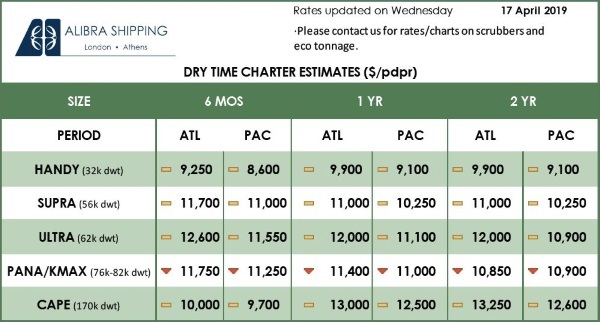 The old Pallas was sold already in December 2017 and in July barge Scanbarge and tug Helios were sold. In the beginning of 2019 also the conventional tug Fram was sold to Sweden. Alfons Håkans has renewed its icebreaking contract with Finnish Transport Infrastructure Agency for Zeus Of Finland for following seven years to serve Finnish winter navigation. Also the modifications of ASD tug Calypso was finished according to agreement and the acquisition of removable-bow will take place in Autumn 2019. Meanwhile Calypso is operating in normal harbour assistance and icebreaking duties giving valuable experience of how it works in ice conditions with open propellers. 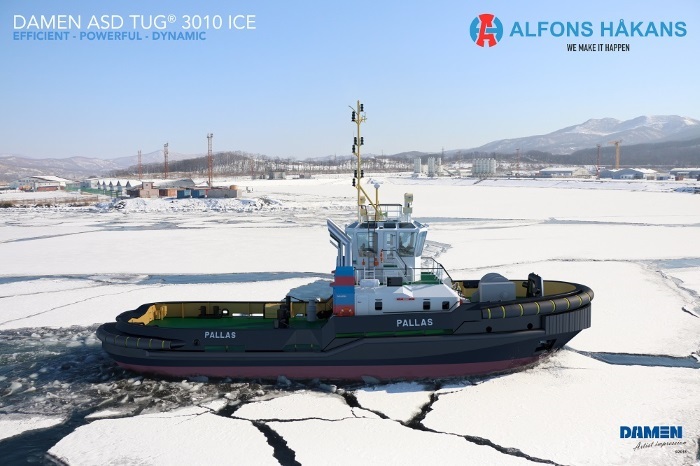 Alfons Håkans is committed to continue to be a strong and reliable operator in harbor tugs and icebreaking in the northern parts of the Baltic Sea and to support the Baltic Sea states in open-sea icebreaking. Alfons Håkans provides ice-breaking services for the states of Finland, Sweden and Estonia. To meet its promises the company will continue to modernize its fleet in 2019, collaborate extensively with various maritime operators and train its crew and staff to ensure high quality of operations in all situations.